The Who’s Who in Building and Construction Showcase 2016! This last week brought a networking event that we look forward to every year – The Blue Book Building & Construction Network Showcase. It was held again this year at the beautiful Bell Harbor International Conference Center on Thursday May 5th. Even with the beautiful Washington weather occurring outside, this event was packed with like-minded people in the industry to learn, mingle, and make business connections and partnerships. 5 Ways to Beat the Lowest Bidder Game – was the topic of the educational presentation portion from 12:30 – 2 at the event. “Discover when and why Project Owners, Construction Managers and GCs award contracts on the basis of something other than the lowest qualified bid and find out how to build the relationships you’ll need along the way. Plus – eye-opening strategies to prequalify new GCs and position your company to receive that elusive first project.” Builders, contractors, and subcontractors joined together for lunch as we heard this presentation by Coty Fournier – a 25-year commercial construction executive, author, speaker, and thought-leader on business development, strategic planning, and talent development for construction companies nationwide. Another Year as a Master Elite® Roofer in the Puget Sound! 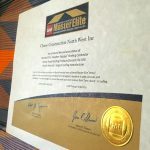 Only 3% of the roofing contractors in North America have achieved Master Elite® status, and we are celebrating our 5th year! This confirms our passion for roofing and for our customers. With our Master Elite® Status, we can offer exclusive warranties, proven expertise, and peace of mind to our customers. We go to this extra mile not just to stand out and be the best at what we do, but to offer the Puget Sound, a superior service they can trust, and to have a wonderful roofing experience. Our culture of excellence in learning and execution extends past GAF products. We specialize in all types of roofs! Not only are we Master Elite® Roofers with GAF, we are also IKO Shield Pro Plus Contractors, and certified in a wide variety of roofing products; composition shingles, wood shakes, metal roofing, slate, tile, torchdown, PVC, TPO, and EPDM. The knowledge that we bring to every job ensures to our customers that their installation will be done correctly, professionally, and efficiently. 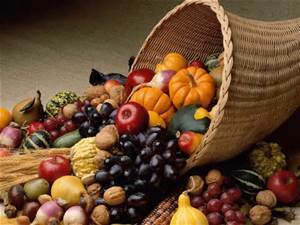 Here at Chase Construction North West Inc., we cannot wait for the delicious smells coming from the kitchen and the sense of belonging and togetherness that Thanksgiving brings! We consider all of our customers and neighbors as part of our family and we are writing to wish you all an amazing and heartwarming holiday. This Thanksgiving, we hope that all those less fortunate find a place to call home and surround themselves with loved ones. We have spent the week making holiday preparations and have appreciated our beautiful Puget Sound for all of the opportunities to help those in need share thanks and blessings this holiday season. 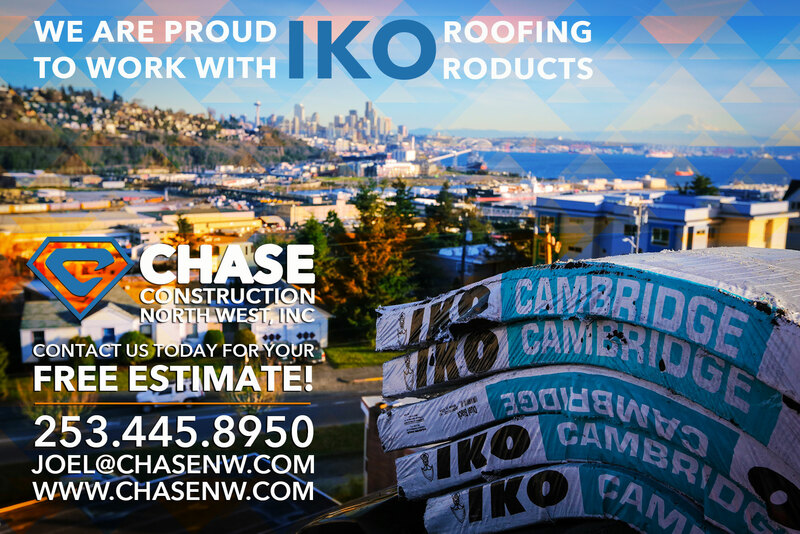 Here at Chase Construction North West Inc., we are both GAF Master Elite Contractors and IKO Shield Pro Plus installers. However, our team is experienced in installing many other roofing systems. 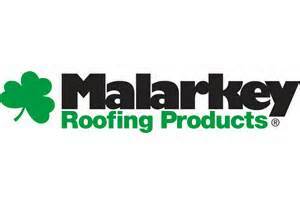 Today we will be talking about Malarkey roofing and the top-notch products they provide. Just recently, our crew skillfully installed roofs utilizing the Legacy and Windsor shingles from the line. Following are a few of the aspects that make the Malarkey roofing line great. 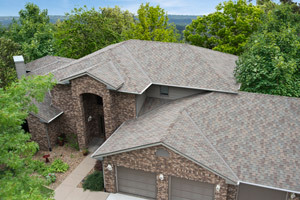 Malarkey roofing products “define excellence” with their laminated architectural shingles. 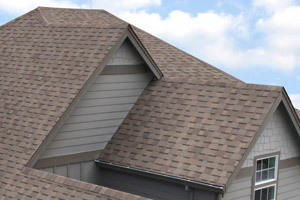 The company’s elegant heavyweight shingles mainly consist of their Windsor® line. 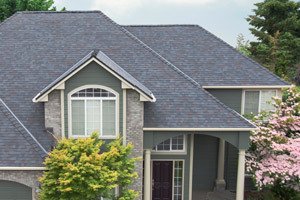 The Windsor® is a heavyweight designer shingle fortified with Malarkey’s unique Flexor™ SBS polymer modified asphalt technology. This promotes extreme weather protection. The product also incorporates the Scotchgard™ Algae Resistant Shingle Protector into its’ design for added security against algae staining. The Legacy®, Northwest-XL™, and the Highlander® are laminate shingles designed to give a dimensional appearance on the roof. This product line also includes optional levels of added security against algae staining. One of our experts can tell you which option is right for you! These laminated architectural shingles also include the extreme weather protection used in previous designer shingles. The Alaskan® and Dura-Seal™ are Malarkey’s version of Traditional 3-Tab Shingles and include all the features mentioned for the rest! Malarkey compromises no protection or safety features no matter the appearance of the shingle! Lastly, in a leap towards roofing innovation, Malarkey offers the Ecoasis™ Laminated Solar Reflective Shingles. This line features specially engineered solar reflective granules! We are proud to work with such high quality products and we always work with the best so that our customers receive the most value and feel the most secure! Another lively Puget Sound tradition is upon us and we here at Chase Construction North West Inc., are so excited to do the Puyallup! 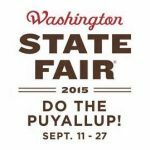 The Washington State Fair has been around since 1900 and has been a staple for a Pacific Northwest fall for millions ever since. The event is bigger than ever this year with huge headlining acts and record attendance. 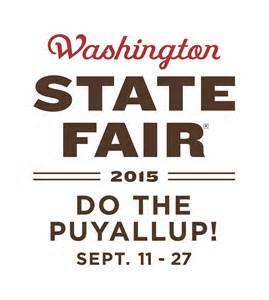 The Fair has been deemed the biggest party in the state, and you definitely don’t want to miss out! 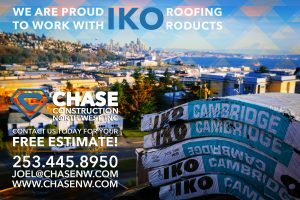 Here at Chase Construction North West Inc., we love our workers and we are dedicated to their upmost safety when working on any roof surface. Our extremely motivated and competent team is at the backbone of our operations and we want to ensure they are working for us for many years to come! North America’s largest roofing manufacturer, GAF, has the same priorities and we are proud to partner with them as Master Elite Contractors. The company just recently announced a new alliance with SLATOR, the creator of a new safety device that is helping contractors make the risky and danger prone steep roof industry safer and more efficient.